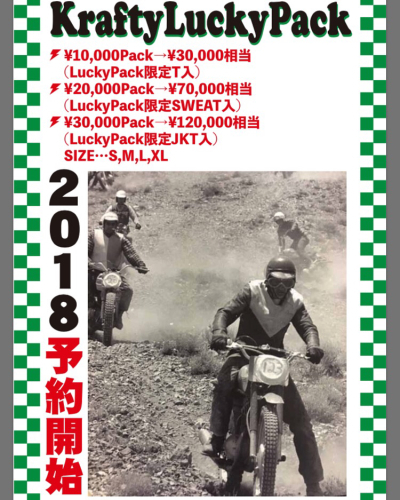 2018 KraftyLuckyPack予約開始!! : Krafty Daily News! !